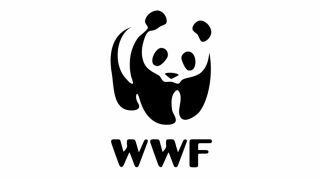 Wear it Wild for World Wildlife Fund on Wednesday 27th March. Come in animal print, costume or face paints. £1 donation. We will also be raffling a WWF cuddly toy Panda. Tickets will be 10p each.